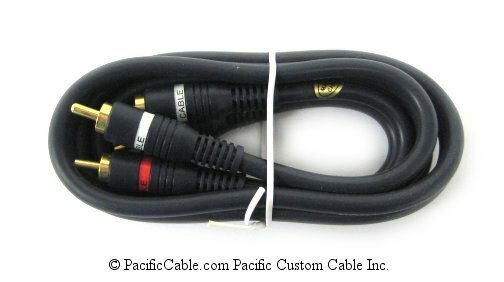 EX12-6ED - 6 Ft. High Resolution HD15 Male To HD15 Male, Molded. 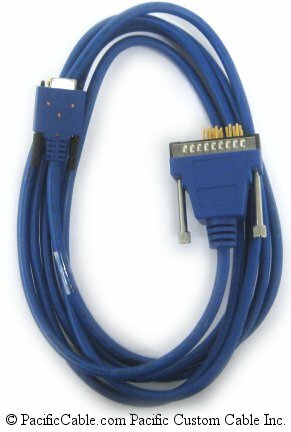 EX12-6ED – 6 Ft. High Resolution HD15 Male To HD15 Male, Molded. 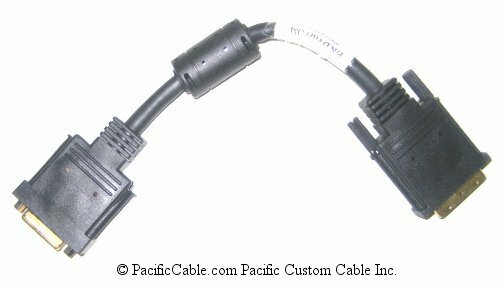 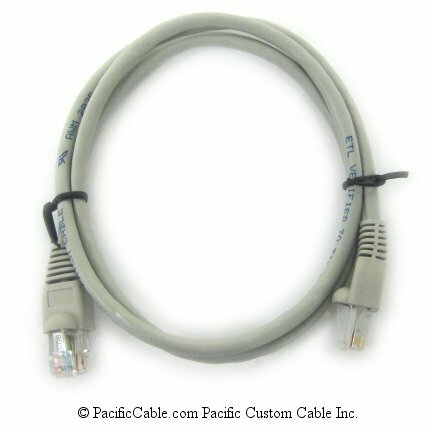 HD15 Male to HD15 Male (High Density 15 Male to High Density 15 Male) Cable. 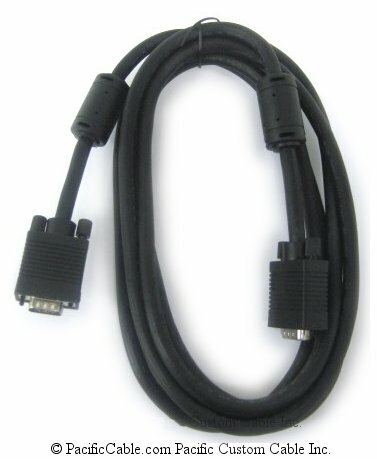 For use with high resolution SVGA monitors.